Collier Electric offers Moose Jaw and surrounding areas with top electrical services for several different applications. No job is too small! 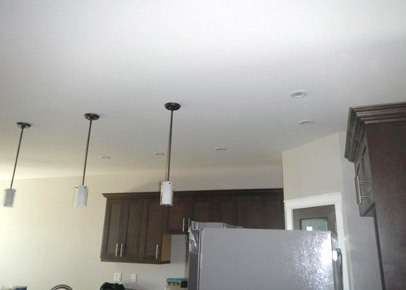 We handle all types of electrical needs for commercial, residential, and maintenance. Our electricians are available for installing, testing, troubleshooting, and repairing any electrical wiring you may have in your home or business. This includes fixtures, control devices, and other related equipment. Our technicians have experience with ceiling fans, pool electrics, exhaust fans, outlets, and so much more. For more details about what we can do for you, check out our commercial and residential pages! If you would like to request our repair, maintenance, or other services, give us a call today.